Learn how to make lotion from scratch with this lotion making project. 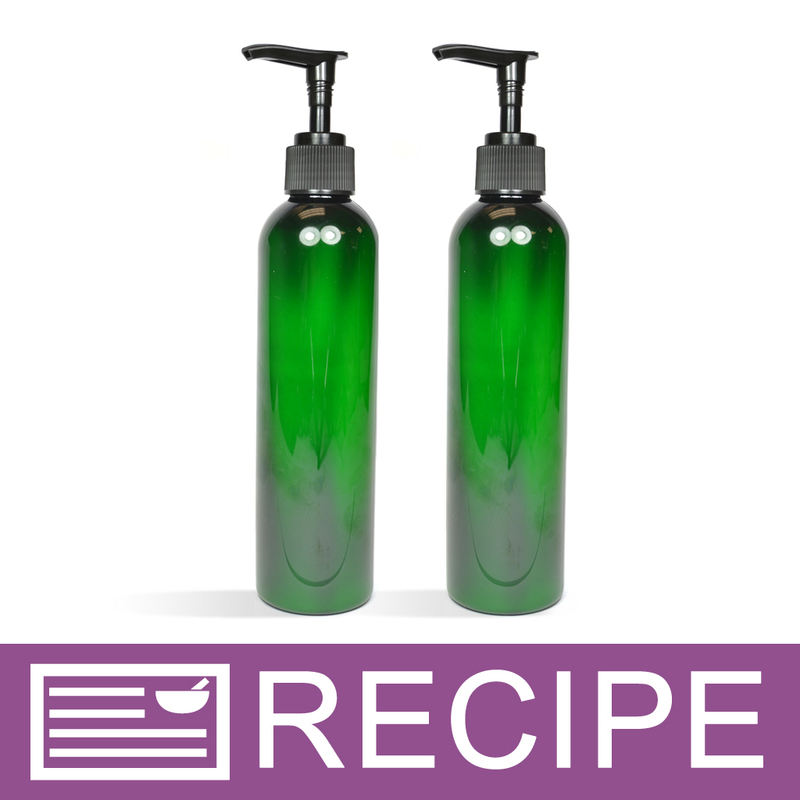 Customers will love this non-greasy and rosemary scented product. 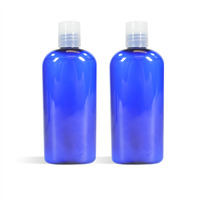 Vanilla Essential Hydrosol adds a light and sweet note to the Rosemary Mint fragrance oil. Rosemary oleoresin extract is used as an antioxidant, which will extend the shelf life of this lotion. 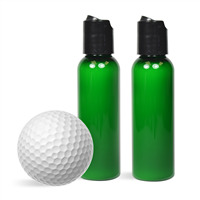 These are packaged in green bullet plastic bottles with black pump tops. You Save $23.25 by purchasing this kit rather than buying the items separately. 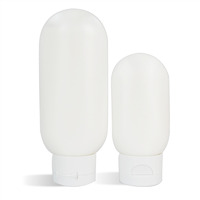 "Lovely lotion and Easy to make"
COMMENTS: We love the lotion and the kit was easy to make. I am making these kit for Valentine's Day and Mother's Day Gift sets. My husband was not crazy about the smell of the fragrance oil but I'm hopeful others will "smell" it differently. COMMENTS: Made these to give away for Christmas. Everyone loved them (me included)! The lotion is non-greasy & amazing for my dry elbows. I was unsure about the scent at first but it's very pleasant & mild. One thing to note - fill bottles while it's still somewhat liquidy. I waited too long & it was like filling bottles with pudding (it was manageable but took a lot longer). Wonderful kit! I will definitely buy again! "Rosemary Mint Hand/Body Lotion Kit"
COMMENTS: I have very dry skin and this lotion kit really moisturized my hand and feeling soft. I'm not a huge fan of the rosemary fragrance so I actually split the kit up and use multiple FO. COMMENTS: it smells amazing not too overwhelming. great to add a different kind of product to your inventory. Only issue the Extract was a little dried at the bottom of the bottle so i couldn't add the amount the recipie asked for.besides that it was a very easy lotion to make. COMMENTS: Love this Lotion! However, I think the Argan/Veg Butter blend might have been a little stale...I think it should have smelled better. I am now finding that the product is a little stale a month later. COMMENTS: Not very crazy about this kit. The rosemary oil smells different than regular rosemary essential oil and it took some time to prepare. I'm not sure if I will repurchase. I love the kits, but this was a flop for me. "What size labels can I use for this bottle?" "Can you use hemp butter instead of argon butter"
"Rosemary Mint Hand Lotion Isopropyl Myristate --- what can I use as an alternative to this for a more natural product? Thank You"
Staff Answer Instead of adding Isopropyl Myristate, you can add Slick Fix (tapioca starch) which will give the lotion a silky and less greasy feel.